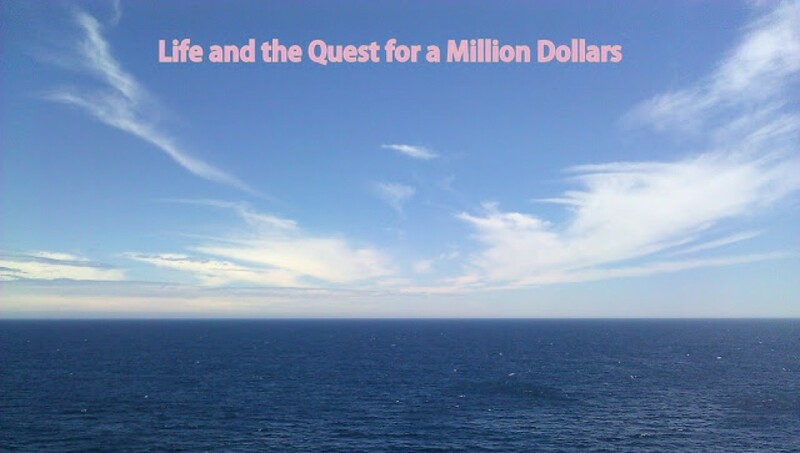 My thoughts, and experiences in life tied in with a quest for a million dollars. Back at it with some Art! 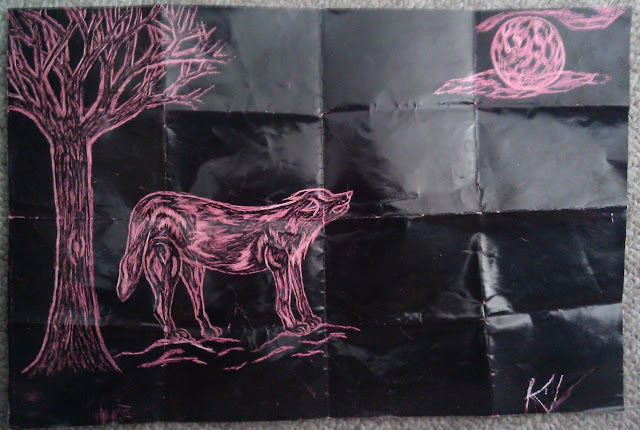 Found this in my journal, so this was made in middle school. And I don’t find myself to be an artist by an stretch of the imagination, but this is one of my favorite pieces I’ve ever done. It appears I had some skills back in the day! Enjoy, and I’ll be back to blogging more regularly soon!